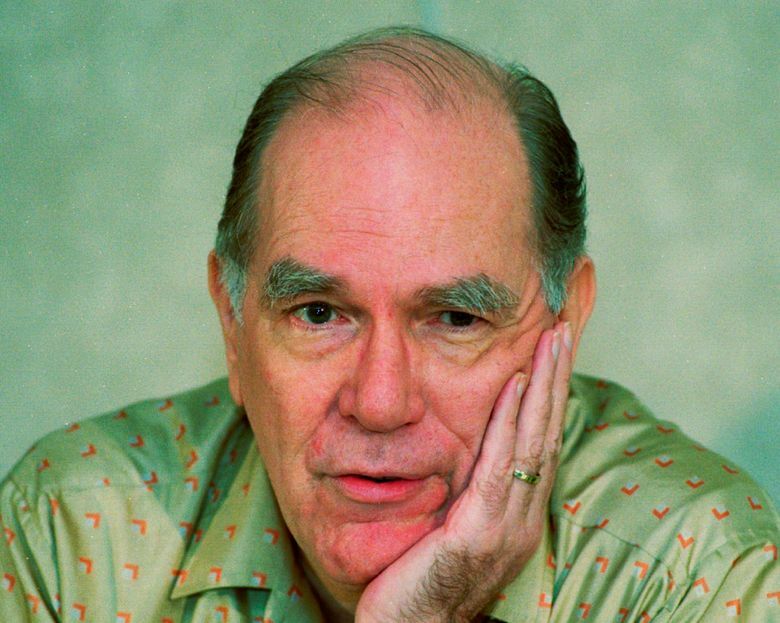 NEW YORK (AP) — Fitting for a man who saw so much darkness in the world, Lyndon LaRouche died on the fringes this week, his name little known to anyone under 50, his death rumored online a day before mainstream outlets confirmed it. His influence, however, will surely outlast him. 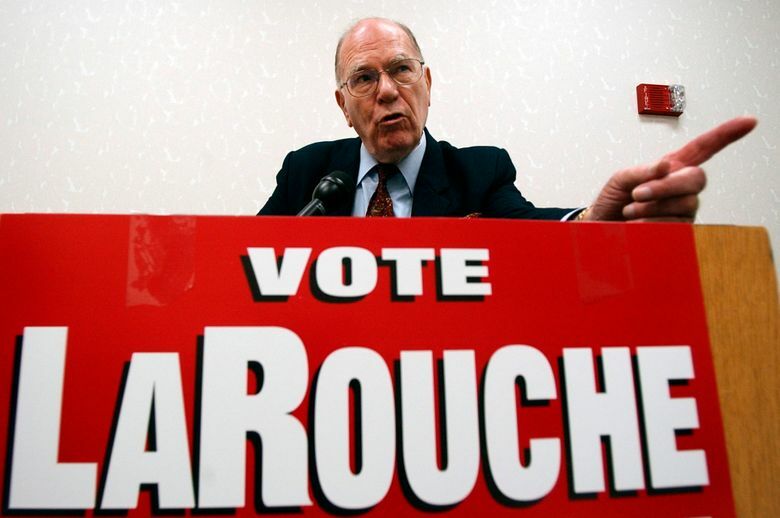 LaRouche, who died Tuesday at age 96, was an eight-time presidential candidate who never received more than a tiny percentage of the vote. But he had a global following, and he has been praised by some people now very much in the news. Stone, the longtime associate of President Donald Trump who has alleged the “Deep State” is trying to kill him, has said he was “very familiar with the extraordinary and prophetic thinking” of LaRouche. He added that LaRouche’s ideas had an “important backstage role” in electing the very untraditional Trump. “A friend of mine, a good friend of mine, and a good man,” Stone called him in 2017. Jones, being sued for his allegations that the Sandy Hook shootings were a hoax, has interviewed LaRouche on his Infowars program and shared conspiracies about everything from the “Rothchilds” (a code word for Jews) of international banking to the evils of British power. LaRouche’s thinking was shaped by the post-World War II culture. He has called himself a Franklin D. Roosevelt Democrat who became convinced that Harry Truman and other future presidents were pawns of the British, whose power dated back to the Roman Empire. He indulged in many of the conspiracy theories common to his time, such as believing that President John F. Kennedy was assassinated by government forces because he was a threat to the establishment. He has called global warming a hoax (as has Trump), dismissed the Holocaust as “mythical” and disputed medical warnings about AIDS as lies. 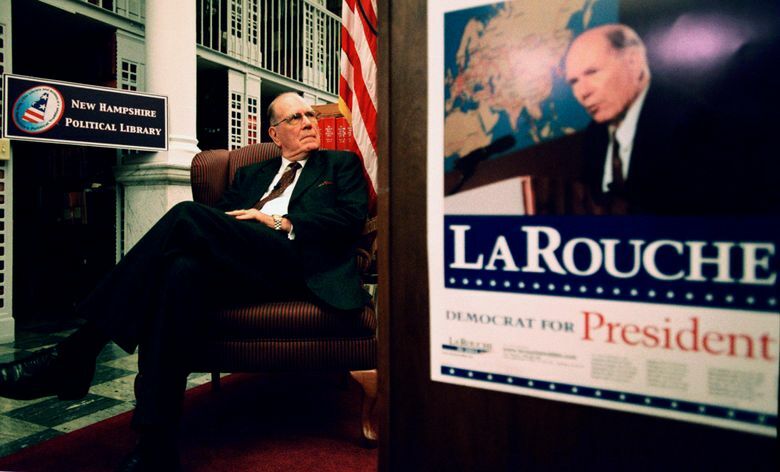 But LaRouche also was unique for the extremity of his rhetoric and for his blurring of the far left and far right. Jesse Walker, author of “The United States of Paranoia: A Conspiracy Theory,” published in 2014, says LaRouche’s rise coincided with a new kind of conspiracy thinking. Today, suspicion of conspiracy has never been more widespread or more amplified. But American conspiracies long predate LaRouche and his era. New Englanders in the 17th century accused women of being witches, tried them, and, in some cases, hanged them. In the 18th century, colonists speculated that a British statesman — John Stuart, 3rd Earl of Bute, was a behind a cabal to tyrannize Americans. A century later, Lincoln assassination conspiracists blamed everyone from the pope to the Confederacy’s Jewish secretary of state, Judah P. Benjamin.